Our new Tatts area is a lucky one. With the new fit-out only just completed the luck kicked off. 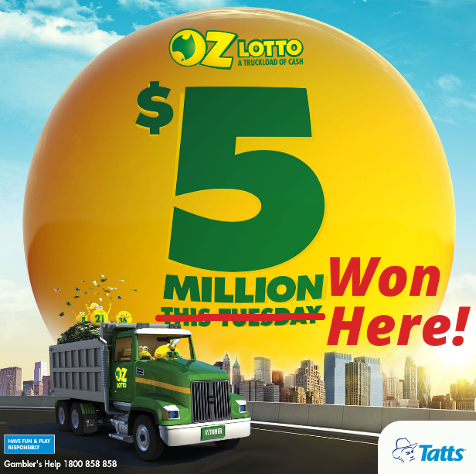 In the $5 Million Oz Lotto Jackpot draw on Tuesday 1st August there was only one winner and we received the call from Tatts on Wednesday morning with the awesome news that the lucky ticket had been purchased at Patterson Road Tatts, New & Post. Let’s hope that the luck keeps rolling in! Don’t miss out on the last of the Official AFL Team 2017 Football Cards. This very popular series is almost finished for the year so call in now to build on your collection while stocks last. Team 2017 AFL Football Cards are available while stocks last for just $2.99 a pack. 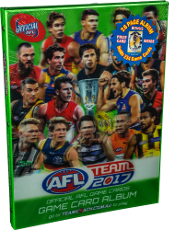 Also available in-store is the AFL Team 2017 Game Card Album while stocks last. 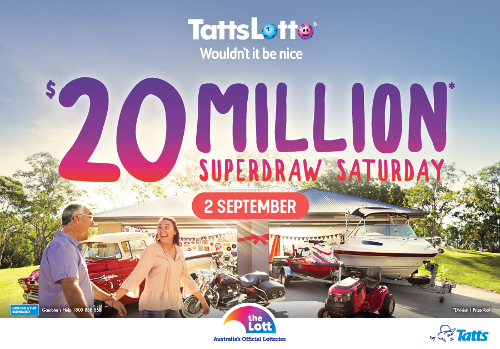 Superdraw syndicates and advanced entries are now available for the $20 Million TattsLotto Superdraw on Saturday 2nd September. Call in today and pick up your ticket to dream or or contact us to reserve your syndicate shares. 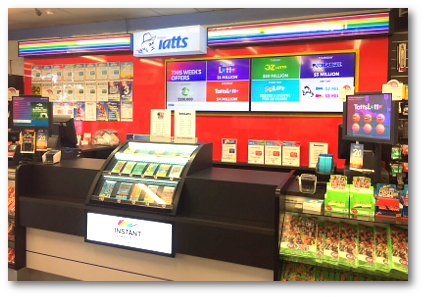 Come into Patterson Road Tatts, News & Post for your chance to win a share of $20,000. 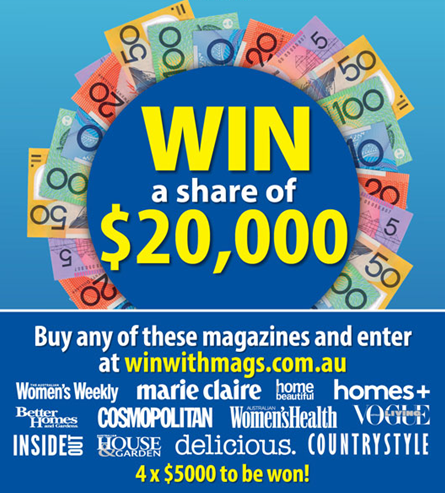 Entry is simple - purchase a participating magazine up to 27th August then enter online at www.winwithmags.com.au. 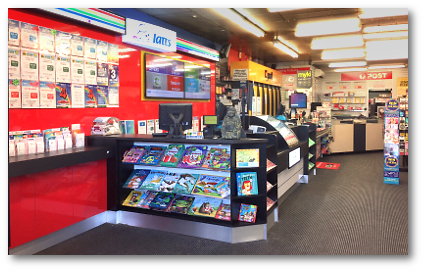 The more magazines you purchase at Patterson Road Tatts, News & Post during the promotion, the more chance you have of winning! 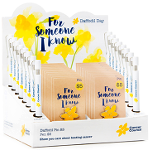 Support The Cancer Council's Daffodil Day, Friday 25th August, by making a purchase of a lapel pin or pen on sale at Patterson Road Tatts, News & Post through to the end of August.